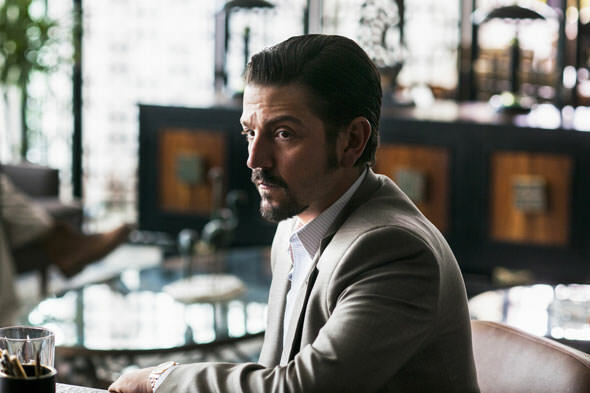 Netflix has unveiled the first photos from “Narcos: Mexico,” the upcoming fourth season of their drug cartel drama which sees a change of cast and period. 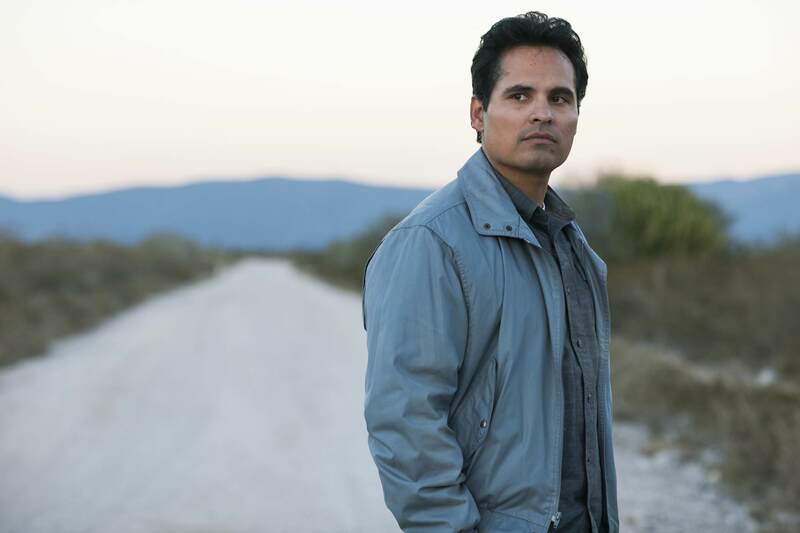 Michael Pena will play Kiki Camarena, a family man and an undercover DEA agent who garnered valuable intel through a series of informants in his Guadalajara cartel. He quickly realized he completely underestimated the sophistication of Gallardo’s system. Diego Luna will play Miguel Angel Felix Gallardo, the leader of the Guadalajara cartel and one of the biggest narcos in the history of Mexico and the founder of the modern Mexican drug trade. The story explores a time in the 1980s when the Mexican trafficking world was a loose and disorganized confederation of independent growers and dealers. “Narcos: Mexico” will launch as a new Netflix original series later this year.